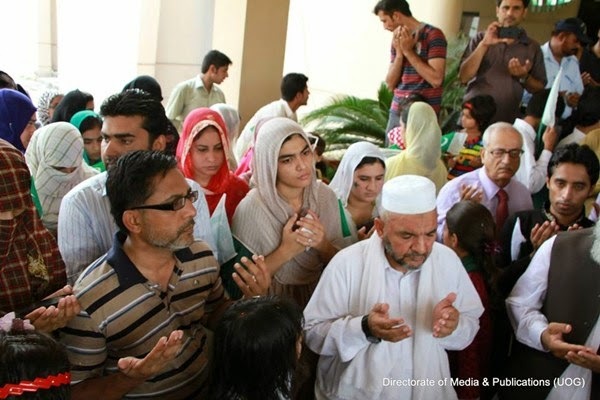 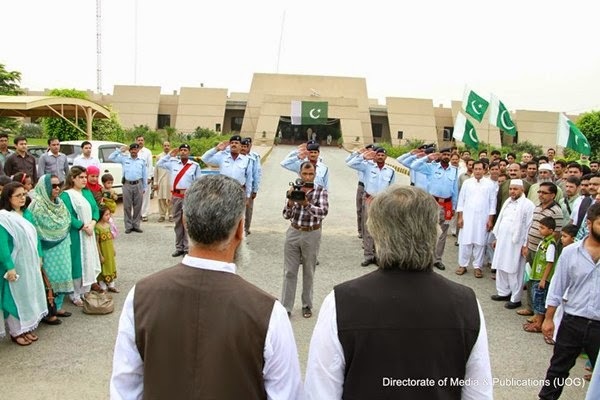 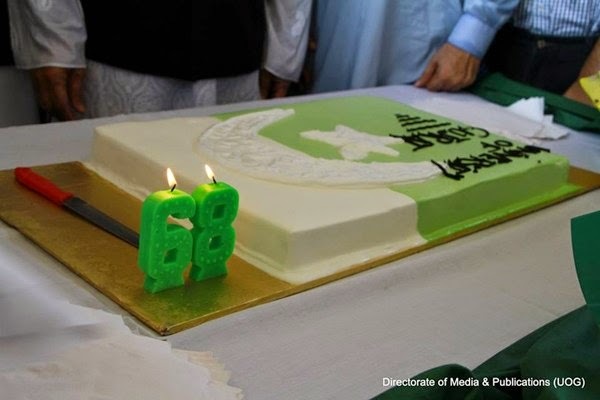 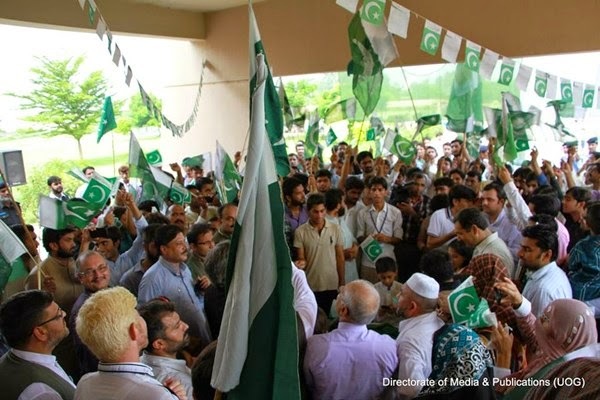 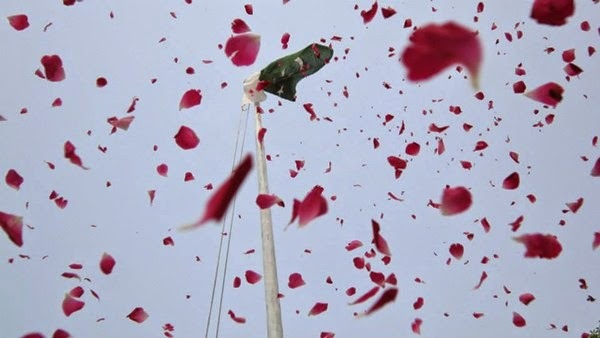 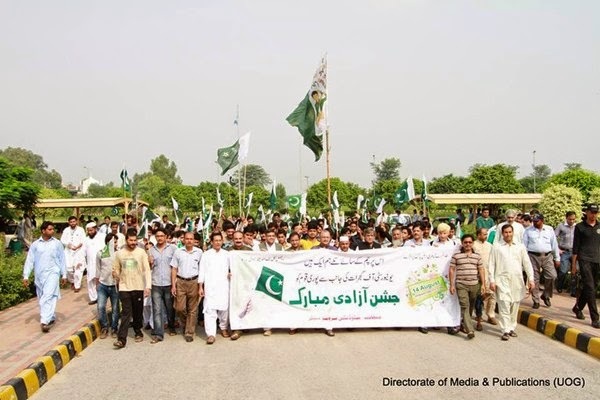 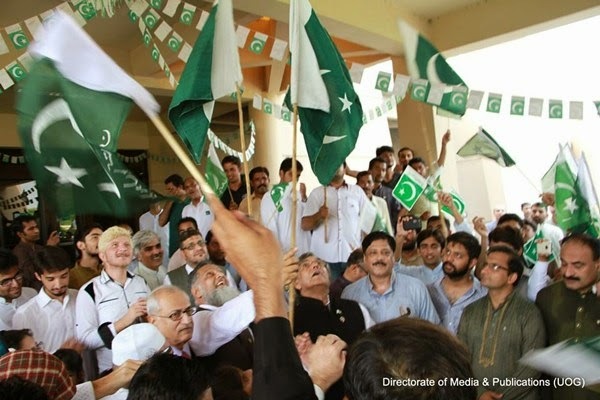 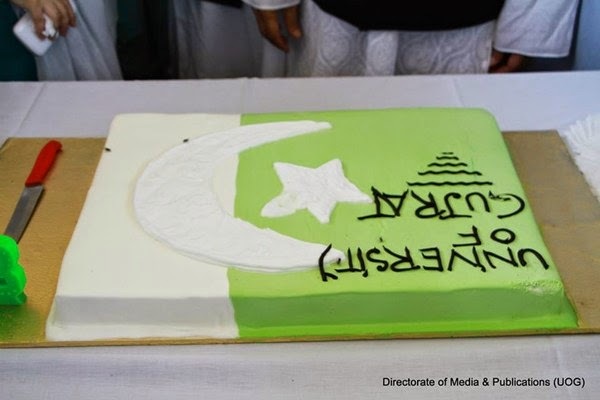 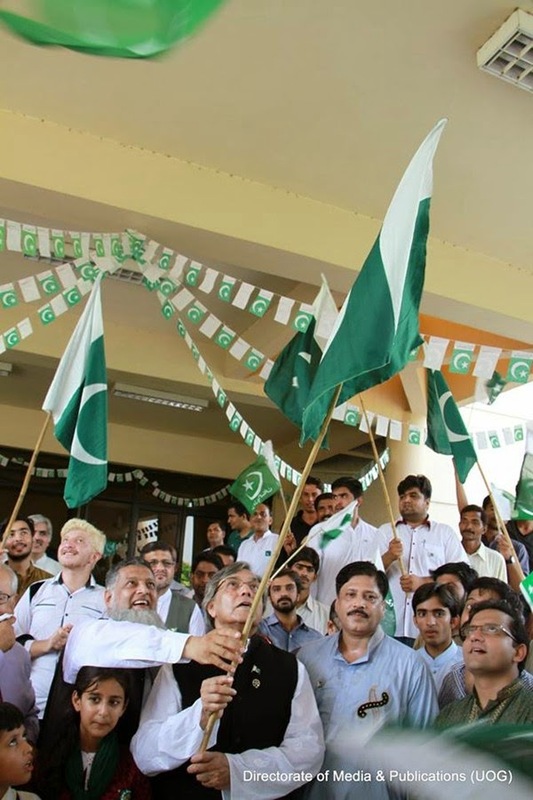 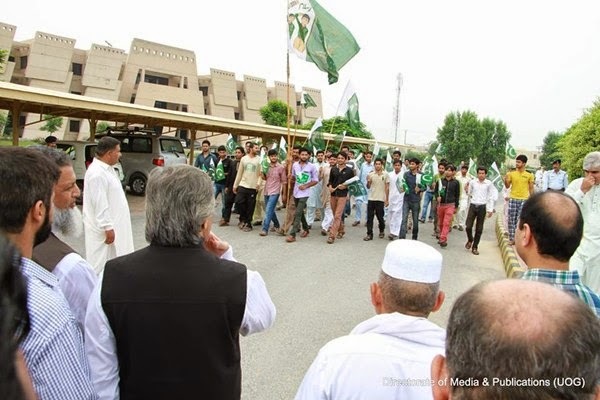 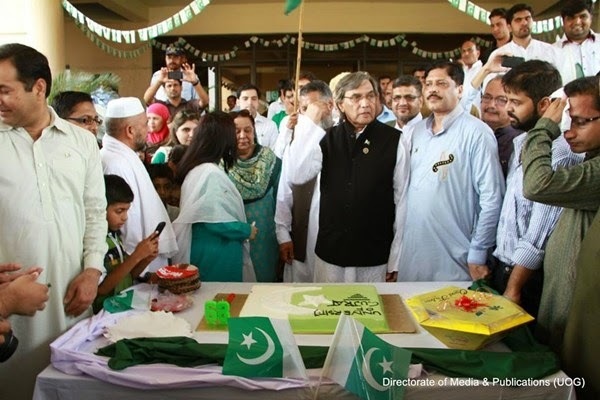 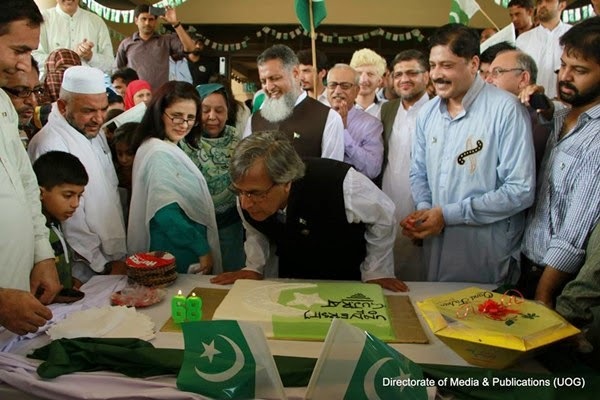 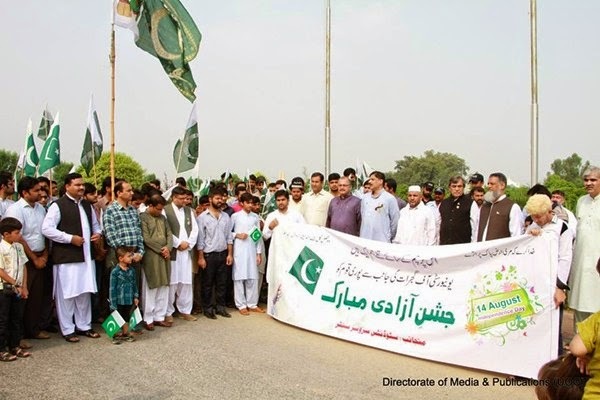 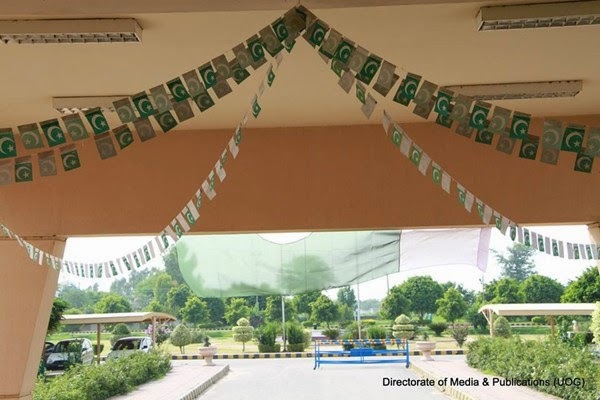 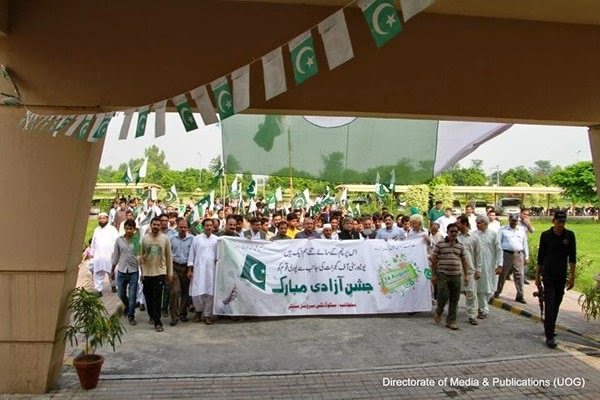 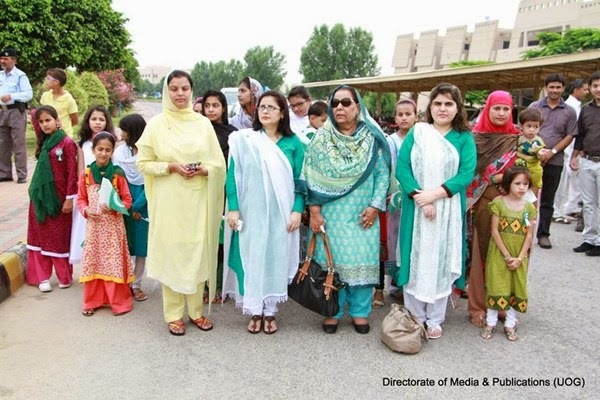 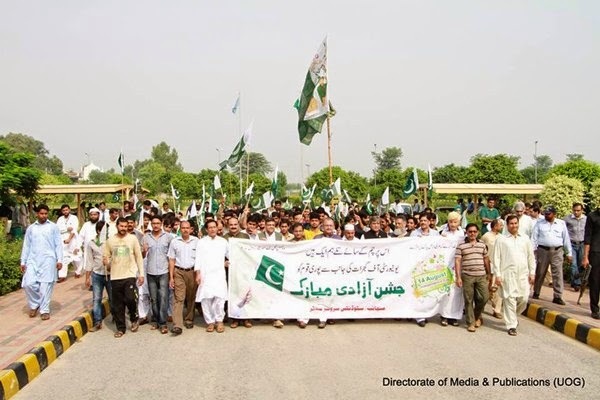 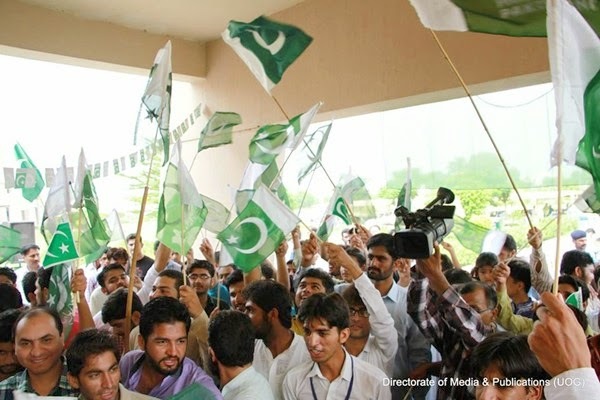 University of Gujrat (UoG) celebrated 68th Independence Day with teachers, students and university staff. 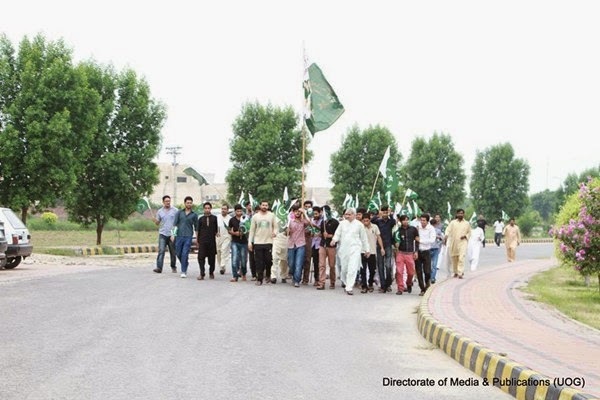 Followings are some photos of the celebrations. 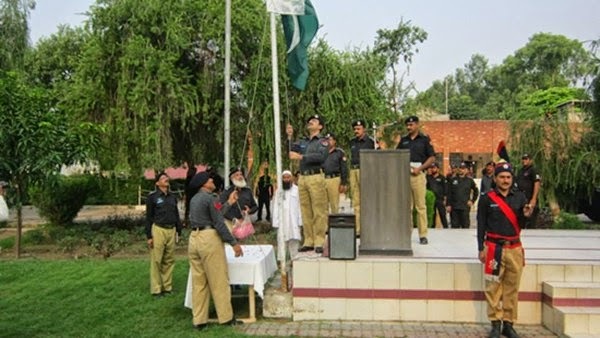 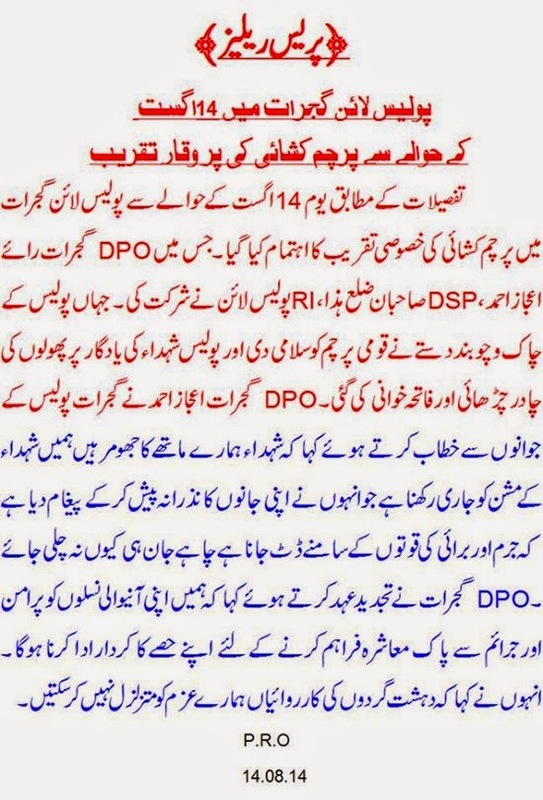 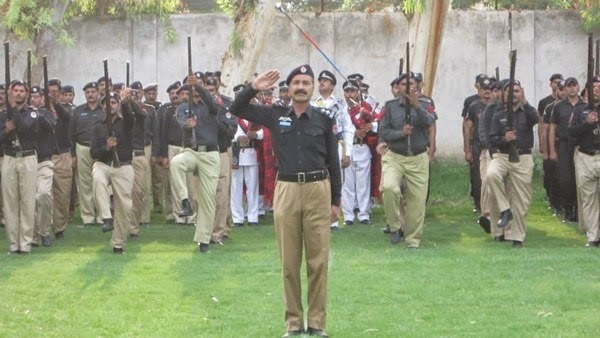 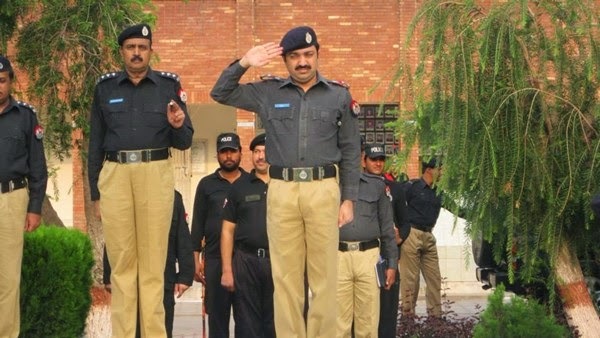 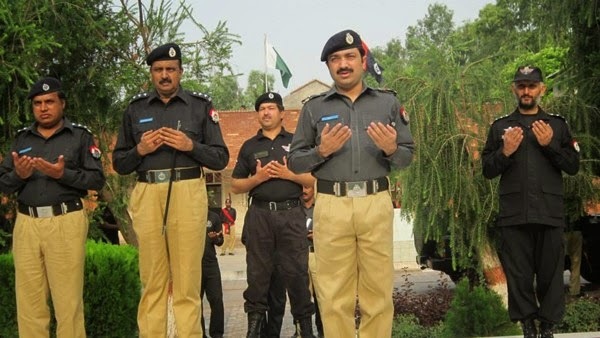 Below is a Press Release by Gujrat Police with some photos of celebrations by District Police of Gujrat. 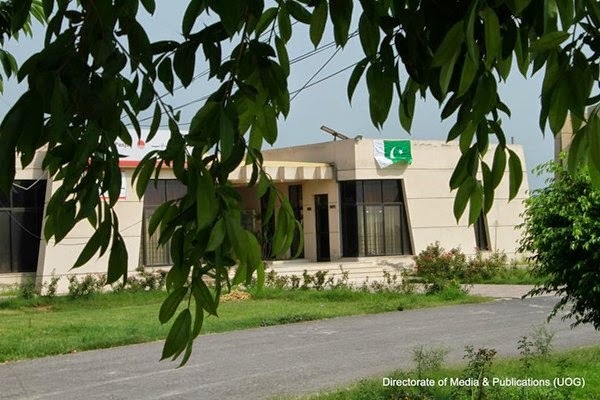 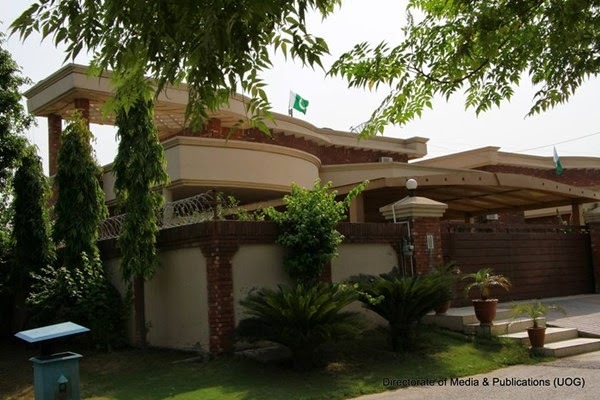 To Get FREE Business related Updates for ALL Pakistani Peoples for 100% Free from MuftaOnLine(MOL).